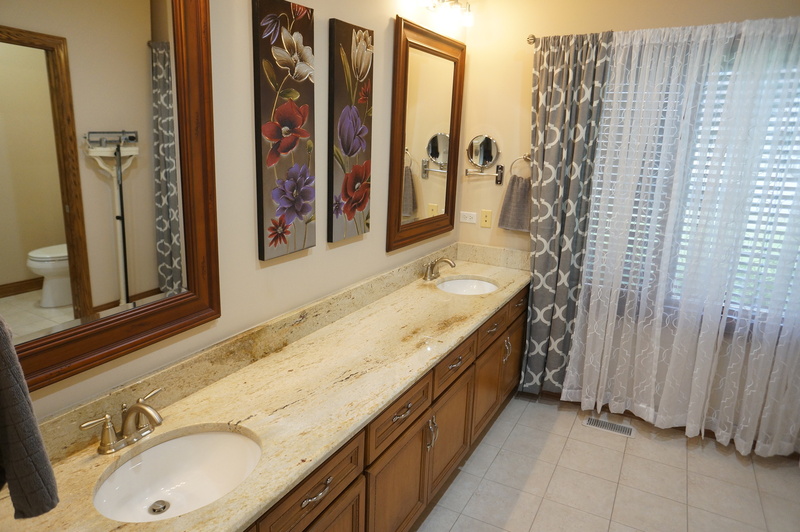 Courtesy of Century 21 Pride Realty. 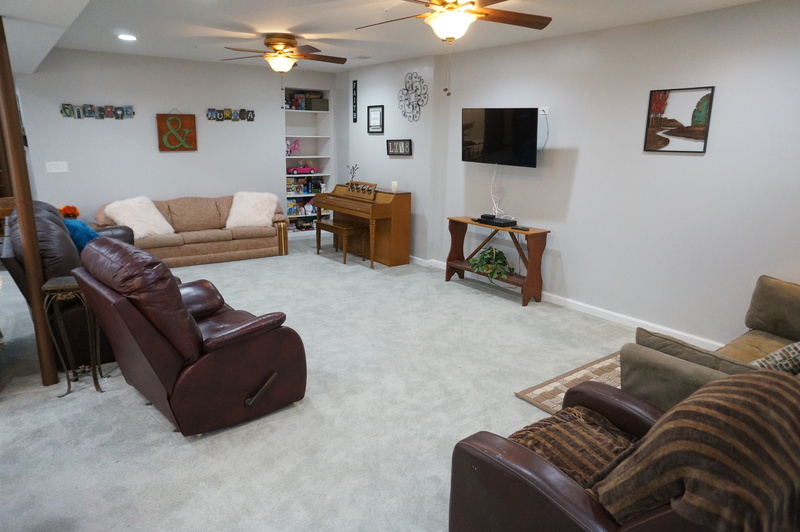 EXTRAORDINARY Ranch in Waters Chase!! 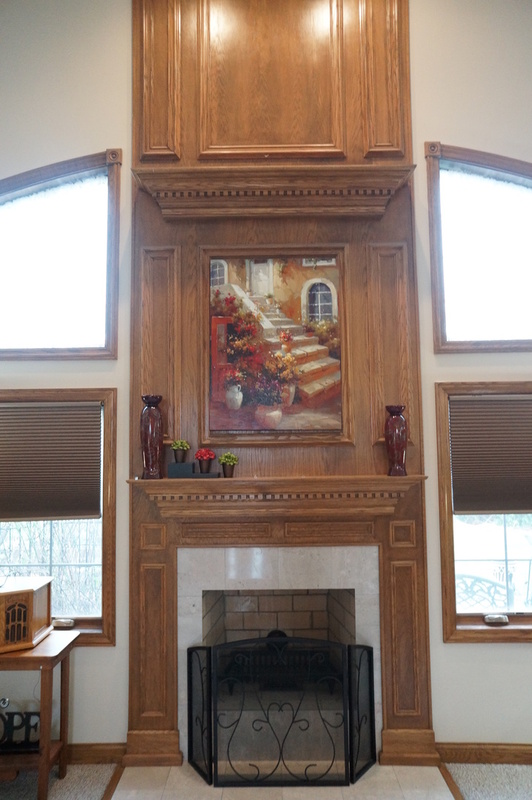 Walk in to the open foyer with awe as you find yourself in the 2 story family room with 2 story custom wood burning, gas starter fireplace and custom wood mantle. 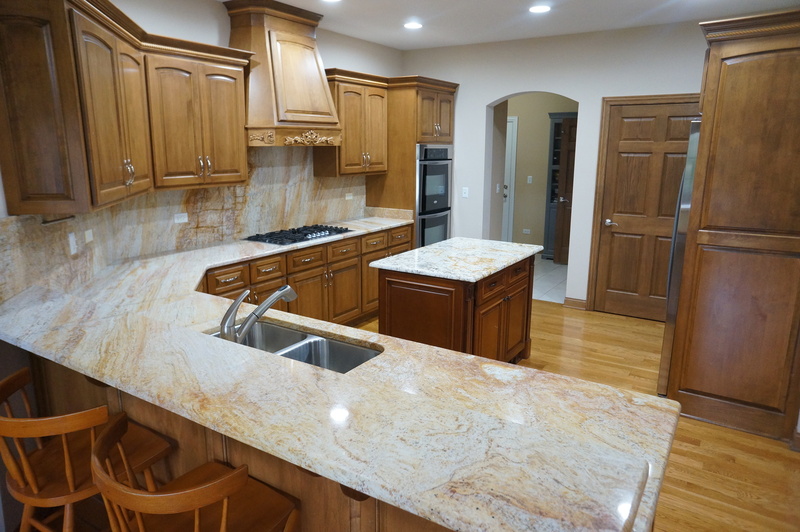 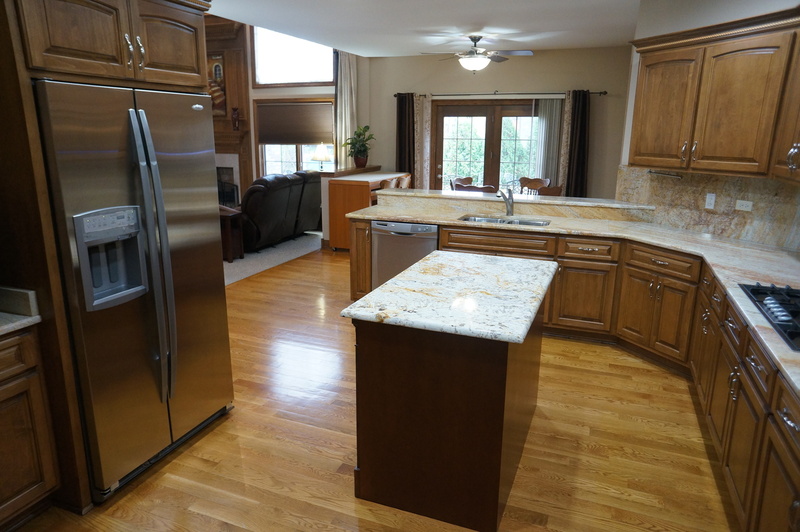 Flowing over to the large eat-in gourmet kitchen with plenty of maple cabinets, custom hood, pantry closet, breakfast bar, island, granite counter tops,double oven, and stainless steel appliances! 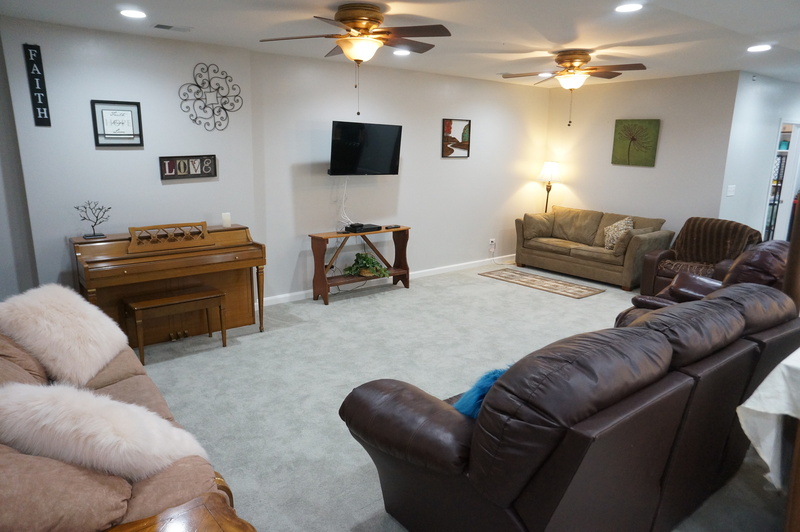 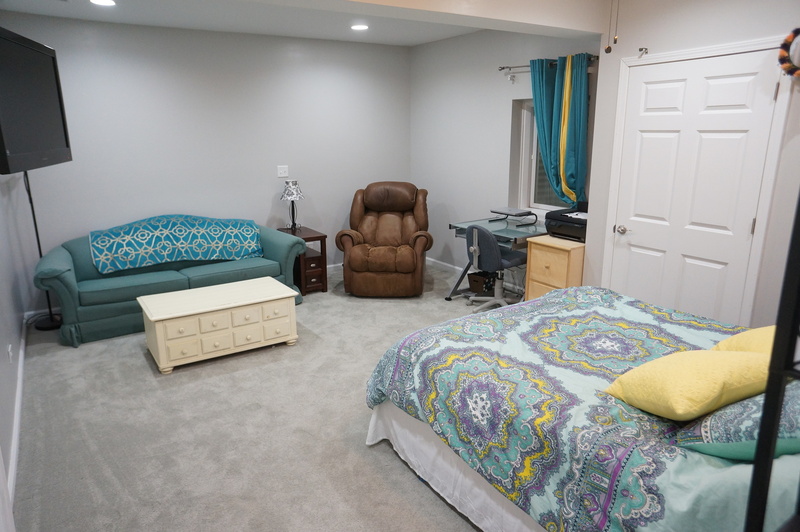 Full finished basement makes 5354 sq ft of living space. 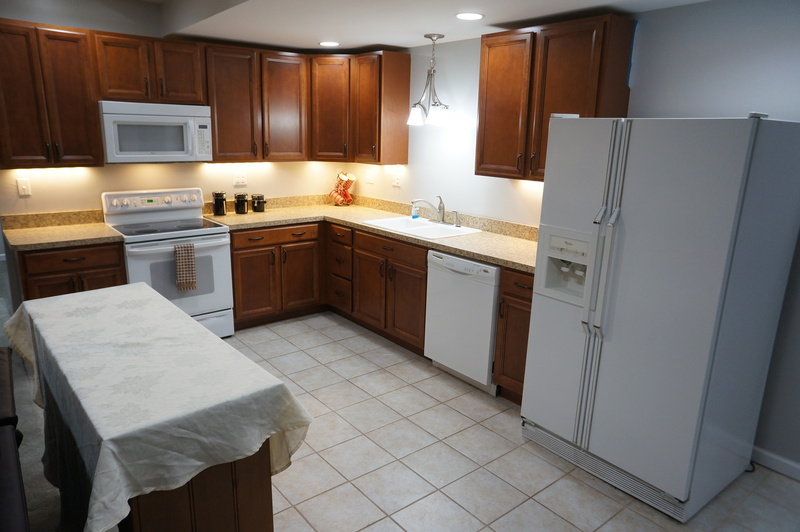 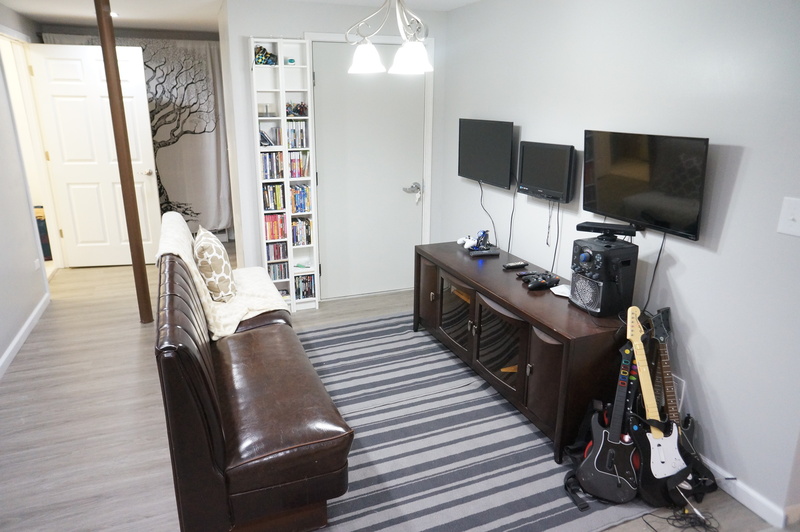 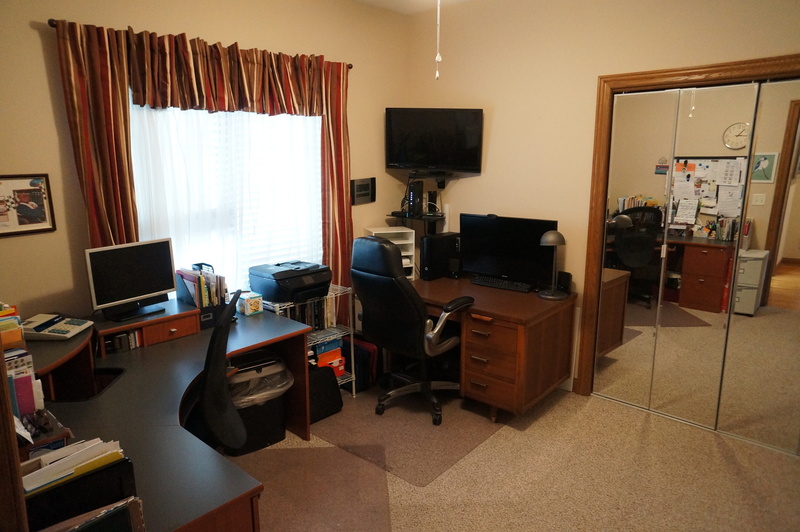 Basement features 2nd kitchen, 2 bedrooms, 2 full bathrooms, 2nd laundry room, living room, and game area!! 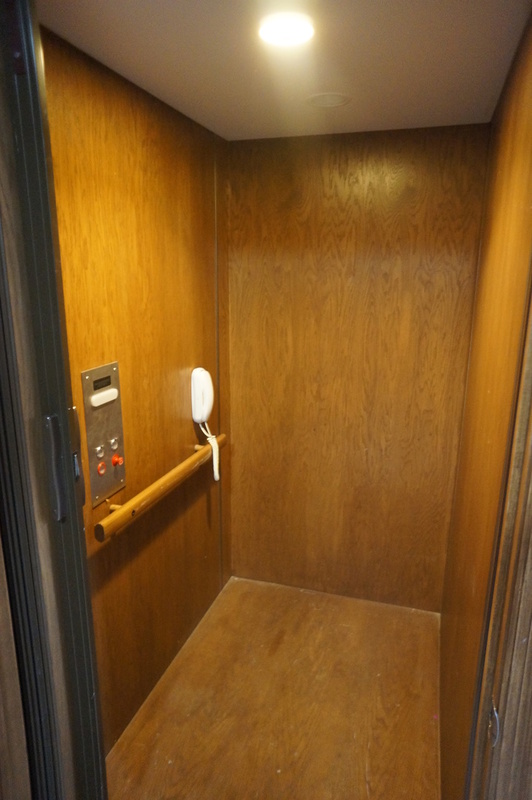 Possible related living scenario as elevator is built in! 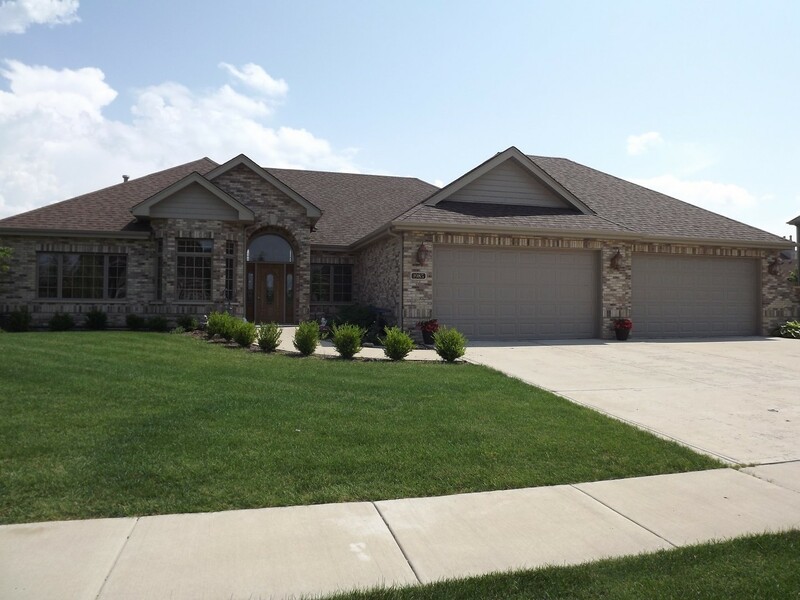 FIVE CAR GARAGE makes this home full of possibilities for any buyer. 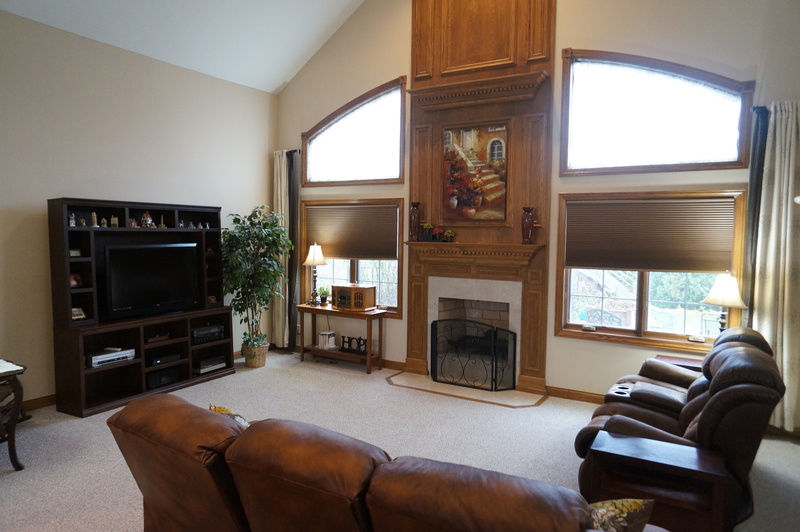 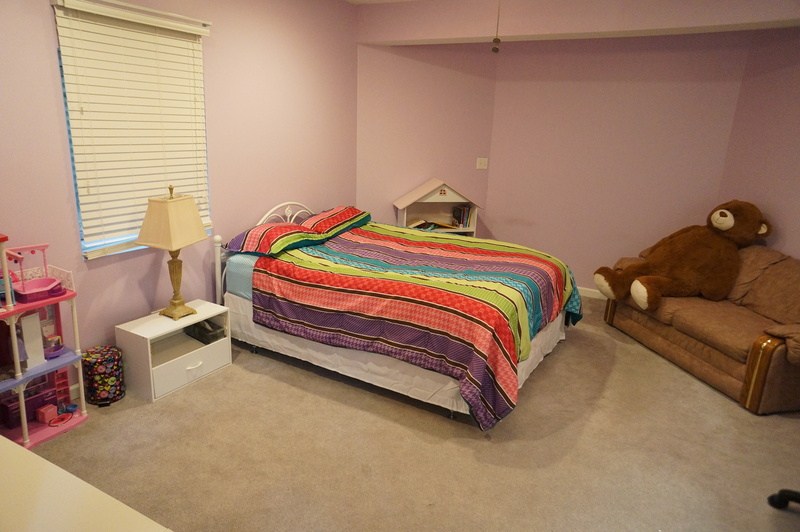 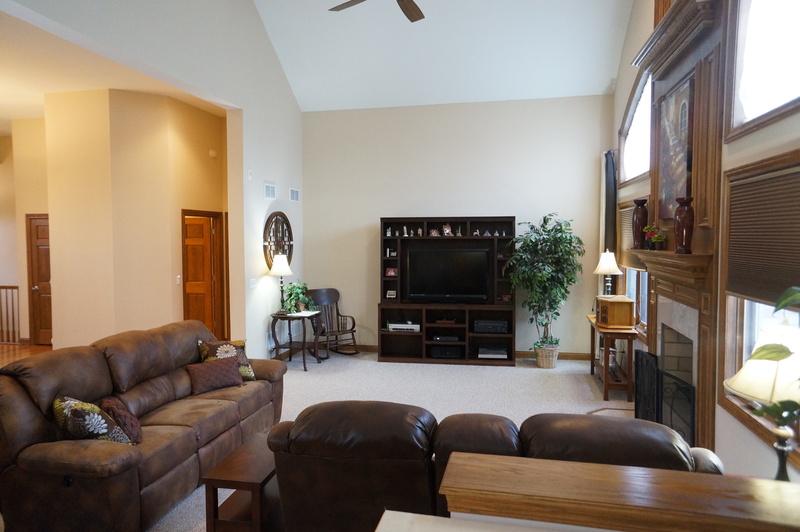 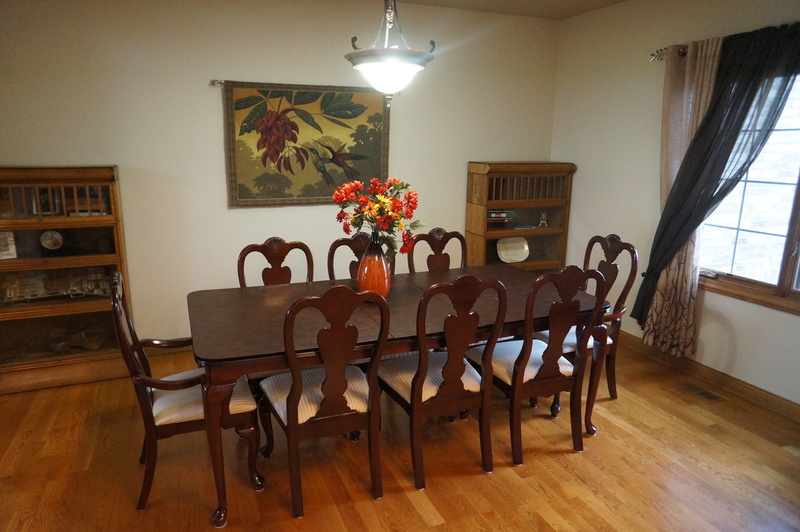 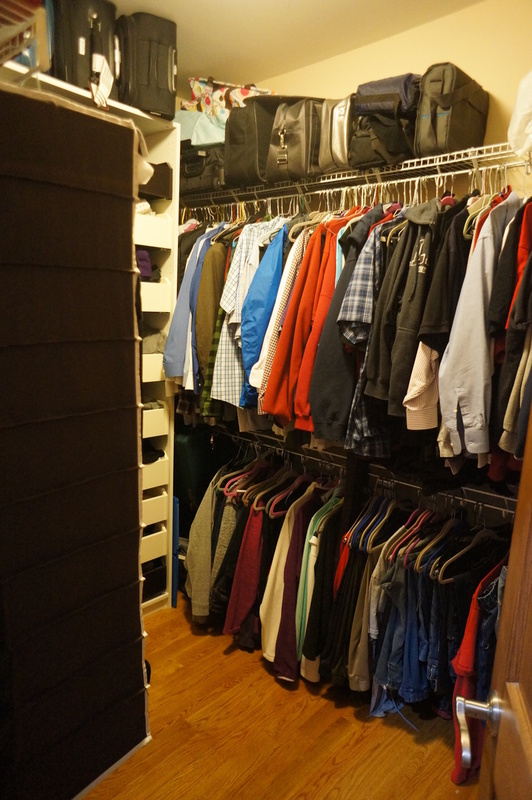 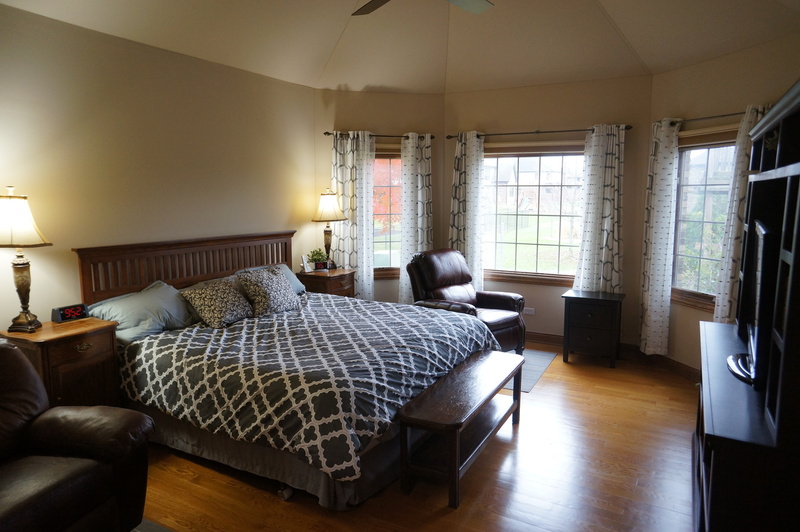 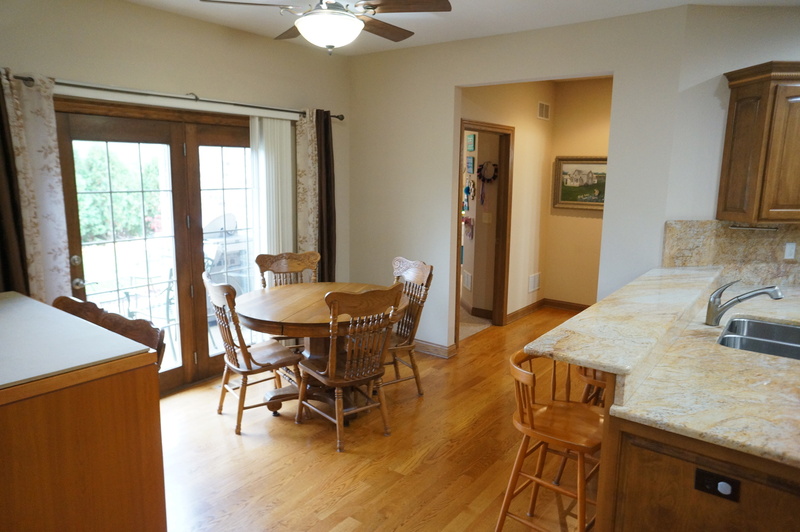 Main level master with vaulted ceiling, hardwood floors, and big walk-in closet. 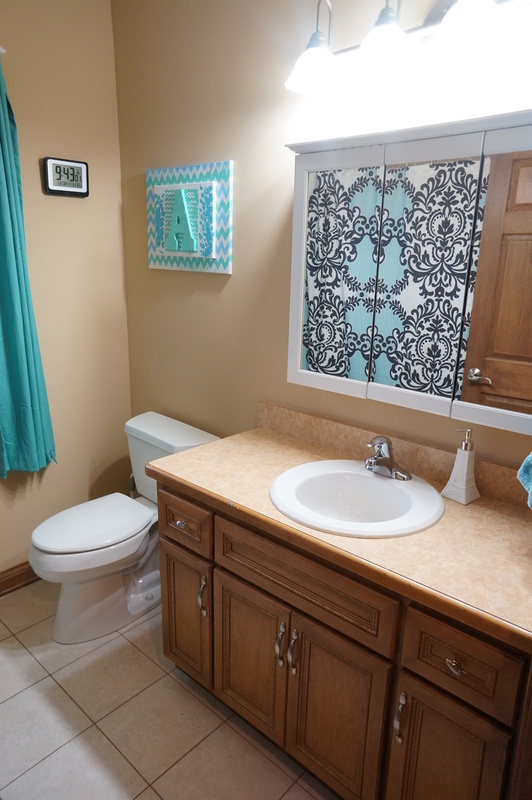 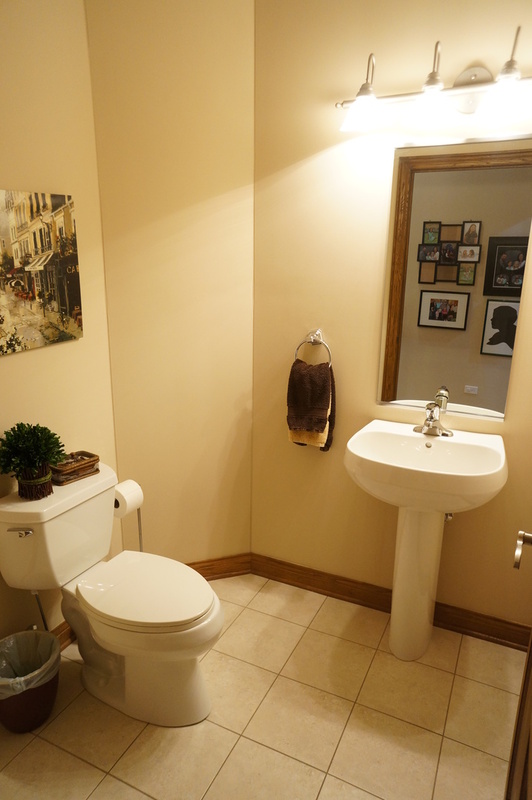 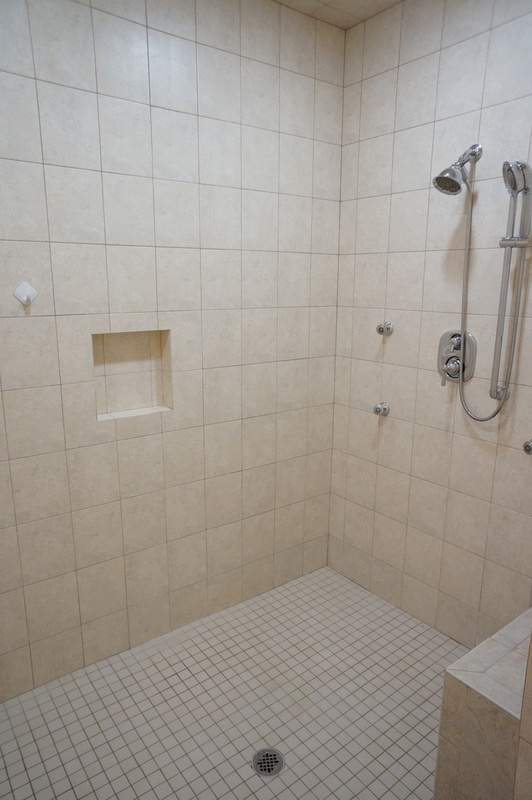 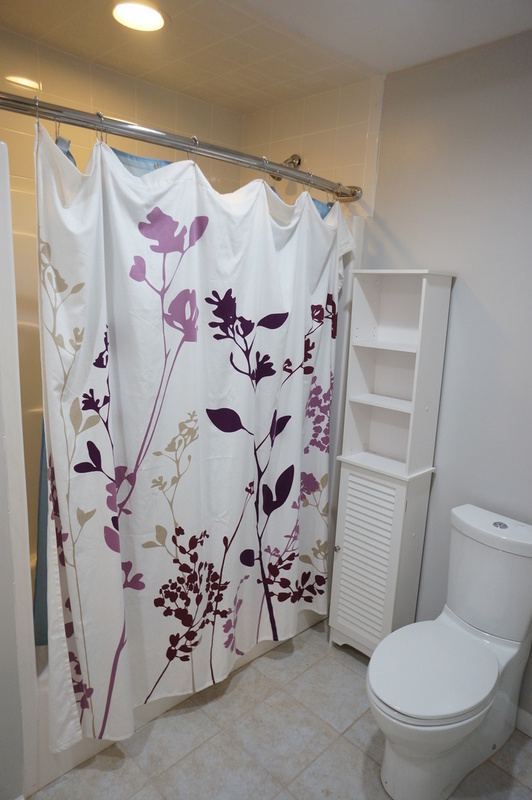 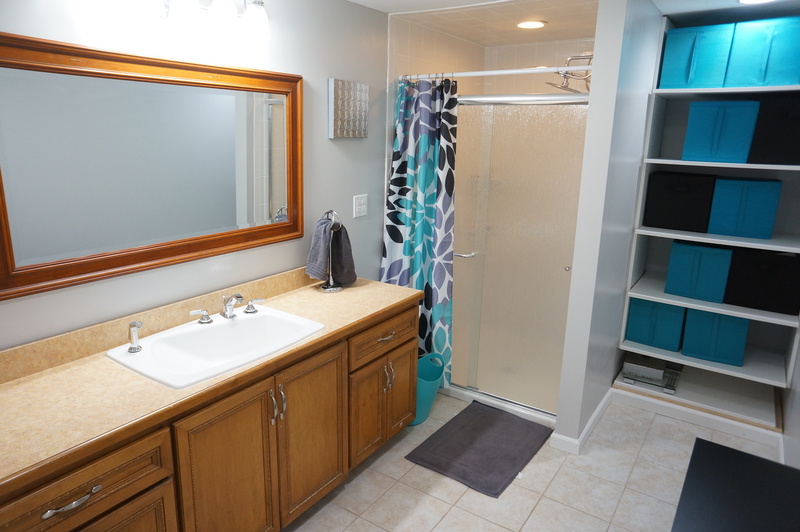 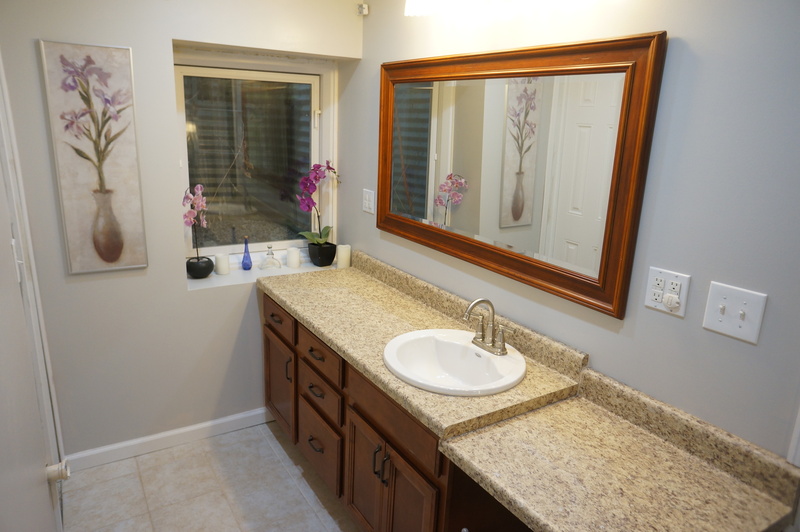 Master bath with large walk-in shower, double sinks, and water closet. 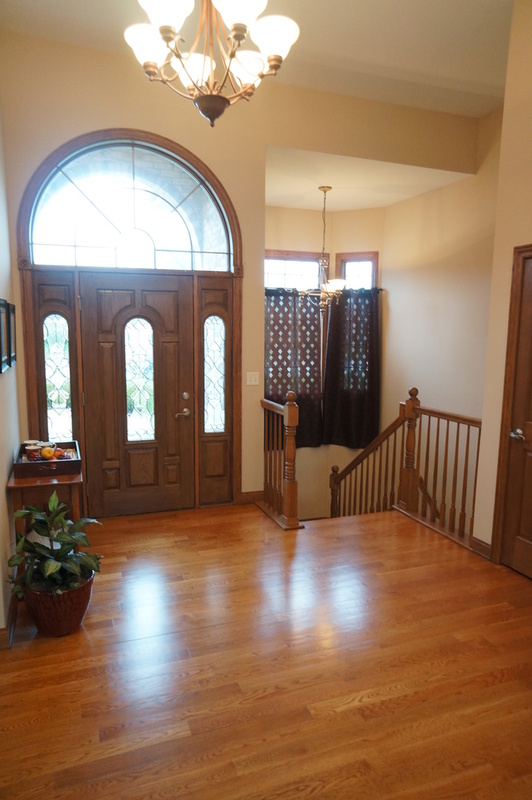 Wide hallways, 6 panel solid doors, and 3 entrances to basement! 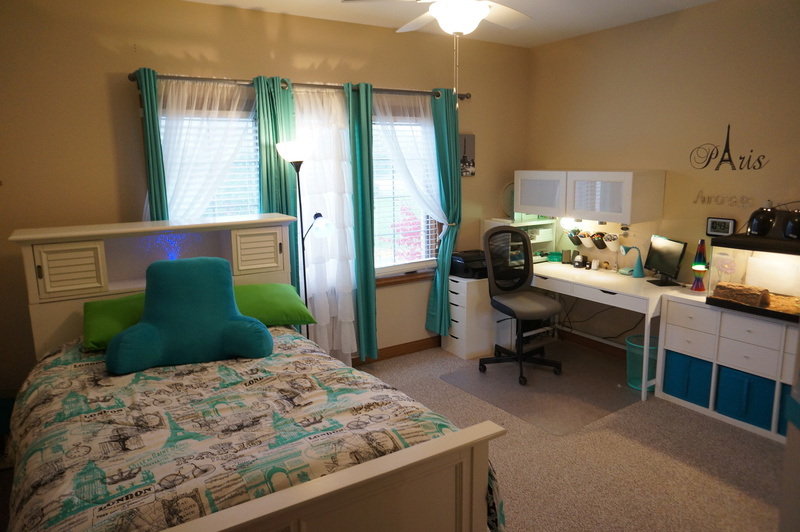 New Lenox Schools, Lincoln-Way High School! 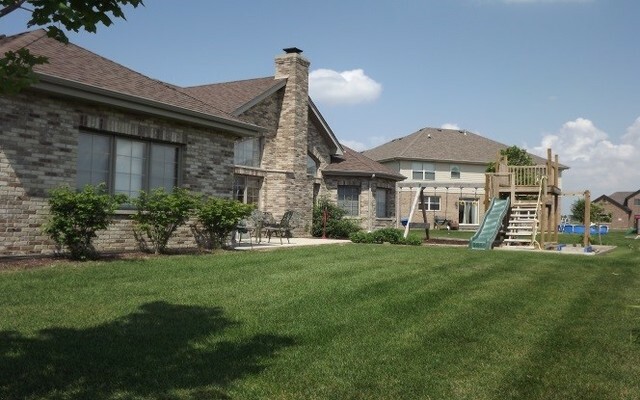 Close to I-80, Metra, shopping, and more!! 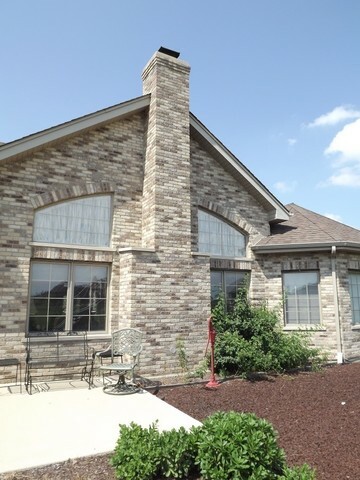 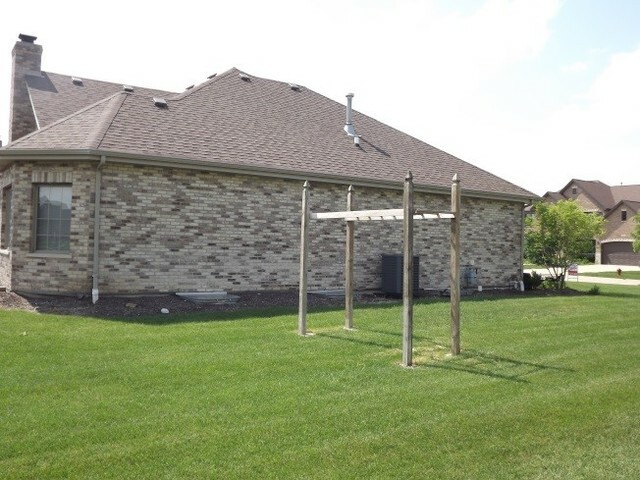 Please, send me more information on this property: MLS# 10170397 – $474,808 – 1985 Edgeview Drive, New Lenox, IL 60451. 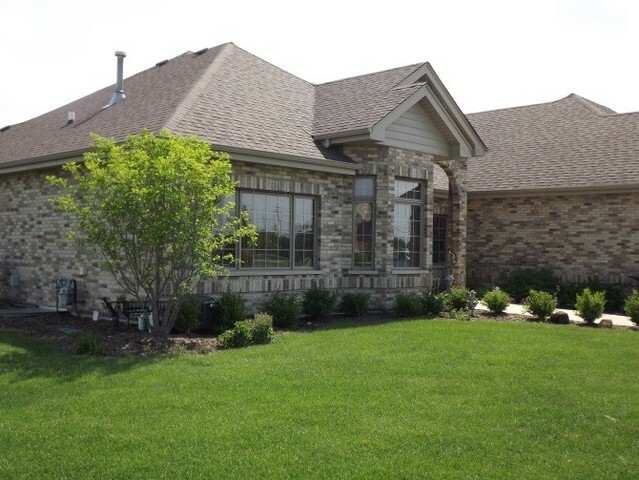 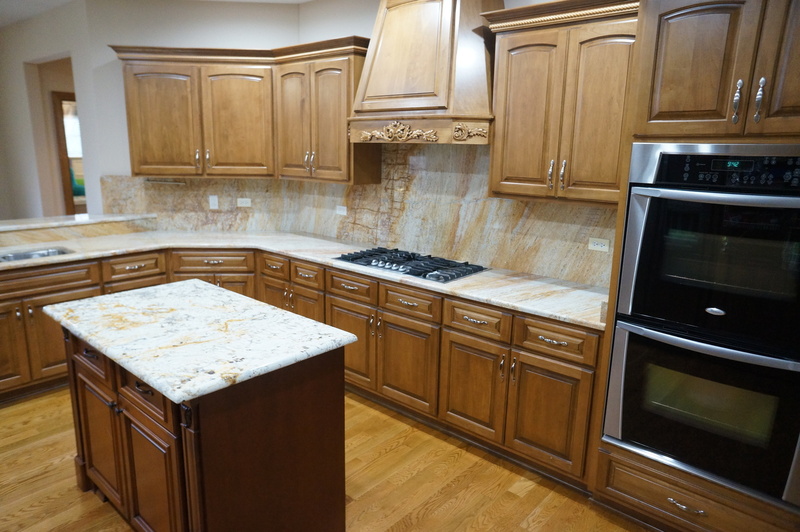 I would like to schedule a showing appointment for this property: MLS# 10170397 – $474,808 – 1985 Edgeview Drive, New Lenox, IL 60451.